Natalie Obando-Desai is the founder of Do Good Public Relations and the author of How to Get Publicity for Your Book. Natalie graduated from California State University, Long Beach with a BA in Journalism, an emphasis in Public Relations and a minor concentration in Creative Writing. She started working in the PR industry in 2008 and her love for books and PR transpired into the career of her dreams as a literary publicist. She has been a panelist and speaker at some of the most well-regarded literary conferences in the industry including the San Francisco Writer’s Conference, The West Coast Writer’s Conference and the Central Coast Writer’s Conference. Natalie is also a judge for several book awards including the highly sought Benjamin Franklin Award from the Independent Book Publisher’s Association. Natalie is passionate about writing, the literary landscape, media and making a difference. She actively volunteers with organizations that help feed the homeless and help the working poor and is also involved with various animal rescue groups. 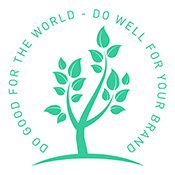 After recognizing the need for businesses, brands and people to become more socially conscious within their community and around the world, she formed Do Good Public Relations Group. 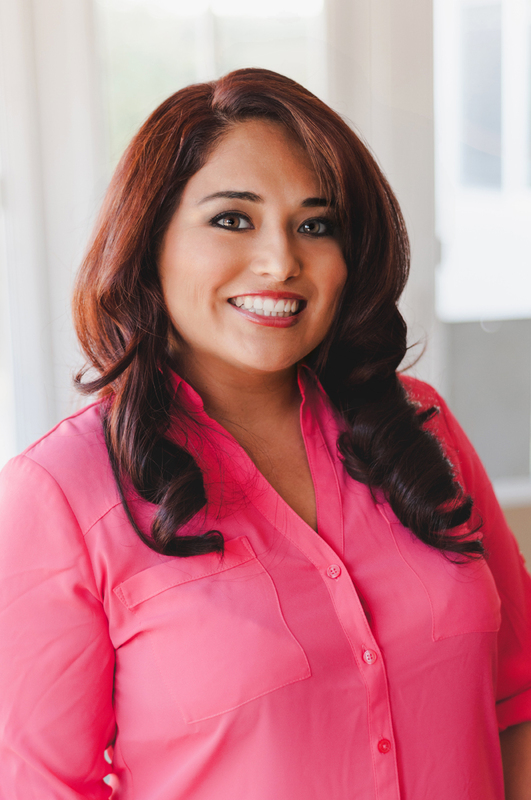 She combined her years of experience in PR to serve her clients and a greater purpose. Her unique and generous business model makes it easy for clients to know they made a difference in the world while she provides them with the best campaign possible. In her off time you can find her working with different animal rescue groups, walking her dogs on the beach, or combing through the shelves at her favorite book store or library. Beyond all the writing she does for the numerous campaigns she manages, she still finds time to work on her own writing project(s). She is zealous about public relations in all its facets and is determined to exceed her clients’ expectations by staying on top of shifting trends in media and culture, always diving into market research, and a relentless persistence of connecting great books, businesses and people with their target audience and consumer; all while doing good for the world.